McWilliam’s Wines Group has been at the centre of Australian family winemaking industry since 1877 and is still privately owned and operated. With a pioneering spirit which has driven innovation and a relentless focus on quality we expect excellence in everything we do and focus on delivering exceptional service to our customers, respecting our communities and working collaboratively with our colleagues. Operating in key global markets and nationally in Australia we craft, produce and market the multi awarded McWilliam’s, Mt.Pleasant and Barwang wine brands as well as proudly distributing Champagne Taittinger, Henkell, Mateus, Framingham, Evans & Tate and Coombe Farm in the domestic marketplace. An amazing opportunity has presented for an experienced Vineyard Manager to take on this dynamic role responsible for management and production at our Barwang Vineyard; responsibilities include vineyard nutrition, pest management, irrigation, plant and equipment management. 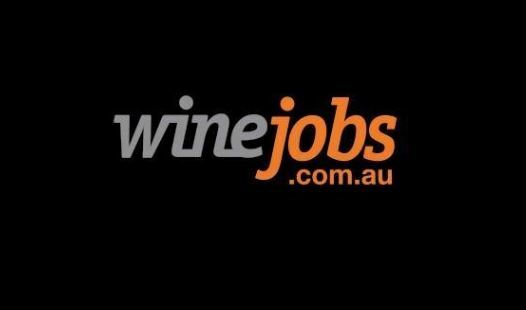 This role is responsible for developing and maintaining operational budgets for the vineyard as well as working closely with internal and external stakeholders to ensure fruit is of optimum quality. - To ensure the cost effective and profitable production of grapes at Barwang Vineyard in accordance with standards determined by the company. - Lead, motivate and develop the Barwang Vineyard team to perform all related activities across the operation to ensure agreed business objectives, profitability, asset management and customer requirements are achieved. - Knowledge of operation and technicalities of vineyard equipment. - Proficient with suite of Microsoft products - including Word, Outlook, Excel, Powerpoint, Visio, etc.